When you know the gym is going to be a tough session you want your journey there and back to be as comfortable as possible, enter the adidas ID Stadium Tapered Cuff Pants in Stadium Heather and Grey. 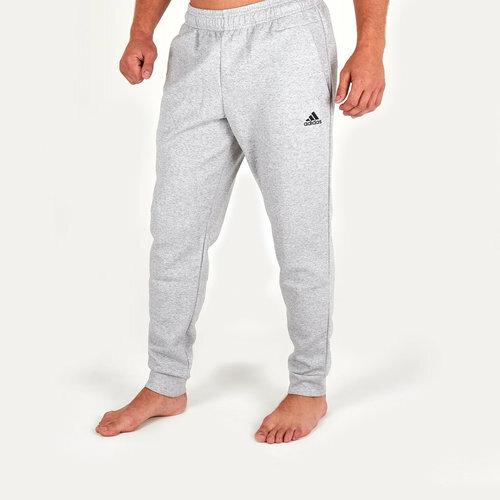 These adidas Sweat pants will keep you comfortable as you make your way to and from the gym. They come made from soft spacer fabric with a tapered fit that narrows at the ankle. These pants also have zip pockets so that the wearer can lock away valuables but keep them close to hand.